The deal includes an option to add a further 190MW of projects to the coverage. Credit: BayWa r.e. BayWa r.e. 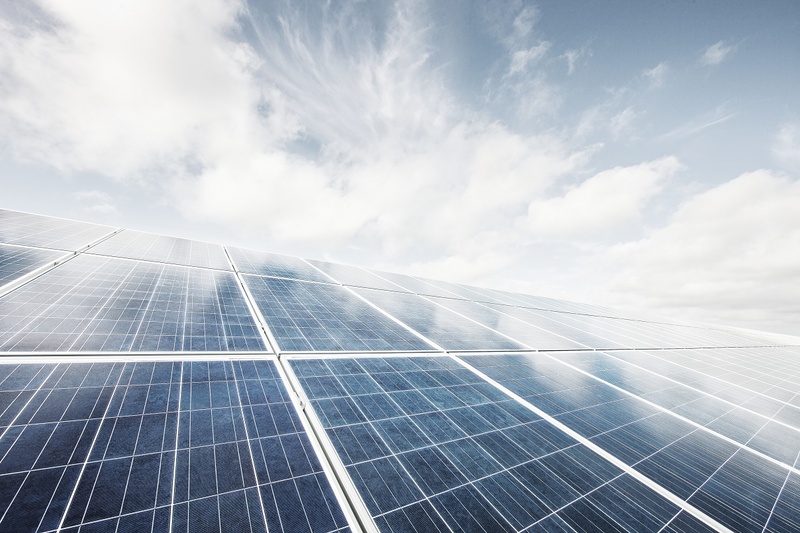 has won the O&M contract for a 153MW solar portfolio in England and Wales. The 15-year contract covers 16 utility-scale projects owned by Magnetar Solar. It also includes an option to add a further 190MW of projects to the coverage in the future. The company was selected via a competitive tender process. BayWa r.e. recently opened an office in Milton Keynes and now has a UK wind and solar O&M portfolio of around 800MW. “Our tender set out to identify the right partner to operate, maintain and add value to our sites for the long term, and we are confident that BayWa r.e. can deliver in this role,” said Alan Shaffran, director, Magnetar Solar. “Among other strengths, BayWa r.e’s focus on safety, systems and monitoring made them stand out from the crowd during the tender process. We are delighted to have such an experienced and committed team taking over the maintenance of the projects,” he added. The UK has more than 13GW of installed solar. Recent exclusive findings by our market research division found that there is a gigawatt-scale pipeline of subsidy-free projects currently in the planning system.